The New Walkera V120D02S has all the positive attributes of larger helicopters - but with all the advantages of a compact micro heli. 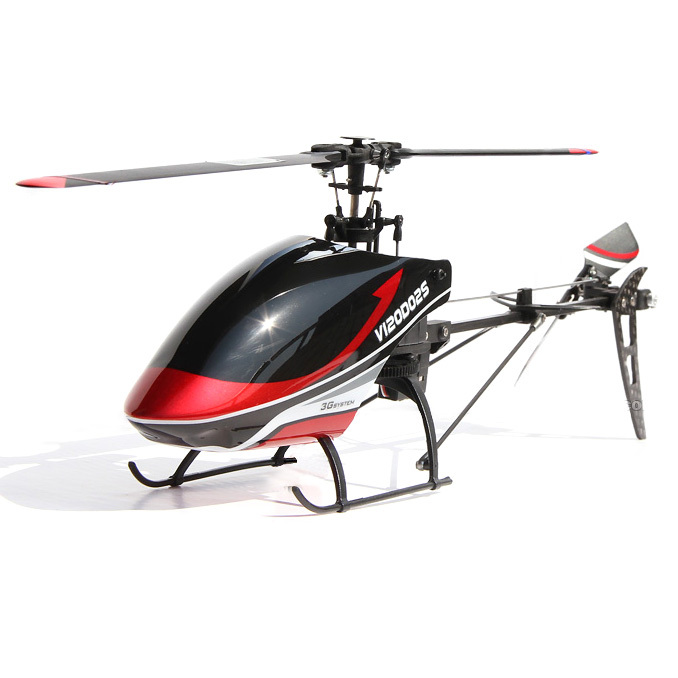 Featuring a 6-axis gyro, a flybarless Rotor head and a high speed rudder servo, it's able to perform demanding 3D manoeuvres. The structure of the helicopter utilises new composite materials, making it much tougher than previous models. The new canopy, main blades and skids have been made virtually crash proof.